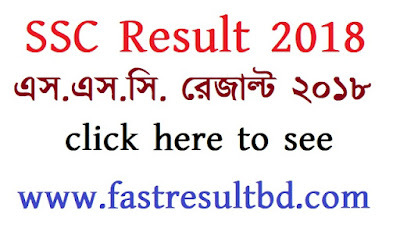 You are here for SSC Result 2018 Bangladesh Education Board Result. SSC Exam Result 2018 will be published on 6th May 2018 on BD Education Board Result website www.educationboardresults.gov.bd. And, Education Minister of Bangladesh Mr. Nurul Islam Nahid will announce the result on this day. Everyone can check their result from this site. This year total 23 lakh 51 thousand and 523 students attended at Secondary School Certificate examination in 3143 centers all over the country. Dakhil Students and General students can get their result from their respective education board. There are many ways to check Dakhil Exam Result 2018. You can collect your result from your school or madrasah. Or can collect from your board. And you can collect your result from the online website like fastresultbd.com. And also, you can get your result from mobile SMS. The examinee can get their result by SMS. Here I'll show you how to get SSC Exam Result by SMS. At first, you have to go to your message option on your mobile phone. And type SSC <Space> First 3 letters of your Board name <Space> Roll No <Space> 2018 and send to 16222. 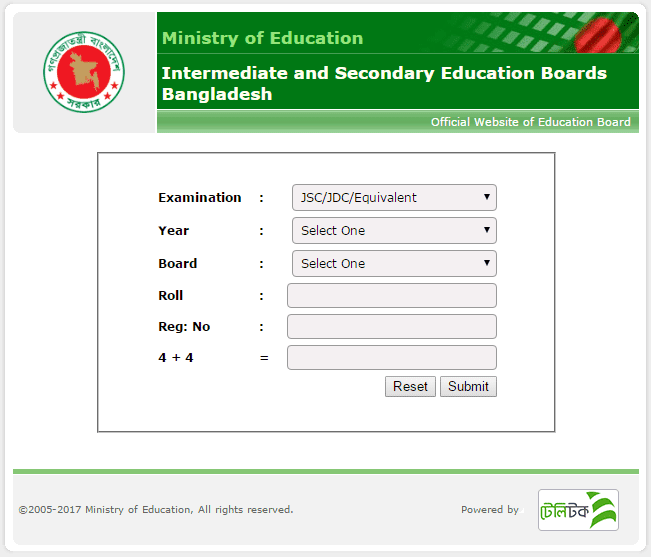 All students can download details result from www.educationboardresults.gov.bd or from our site. And also can download from respective education board website. There is total 10 board of Bangladesh list is given below. So, now download your result fast from here.